Qualified environmental educators will lead your homeschool students through well designed field experiences. Students will engage in interactive, hands-on quality programs during field trips. Programs are offered at both Camp Y-Koda or Maywood Park. Camp Y-Koda is located on a beautiful 80 acre parcel just west of Sheboygan Falls, WI. The property is bordered by the Sheboygan River to the north and east, has a three acre lake, wetlands, forests, and more than five acres of prairie to explore. Maywood Environmental Park is a 135 acre park that has diverse ecosystems supporting an abundance of wildlife. April 17, 2019 ........................ Birds of Prey at Camp Y-Koda - Students will explore Wisconsin birds of prey by learning about the speial adaptations that make them top predators. Students will get up close to real raptor artifacts and get to dissect an owl pellet. May 15, 2019 ......................... Wetland Ecology at Maywood - The river and ponds at Maywood are a frenzy of wildlife activity. Join us in the search for waterfowl, early frogs and other aquatic critters. Students will gain an understanding of the importance of quality wetlands. June 19, 2019 ........................ Nature Detectives at Maywood - Students will study Maywood's diverse habitats searching for wild clues. We will solve nature's mysteries, learn about wildlife monitoring and become a citizen scientist. 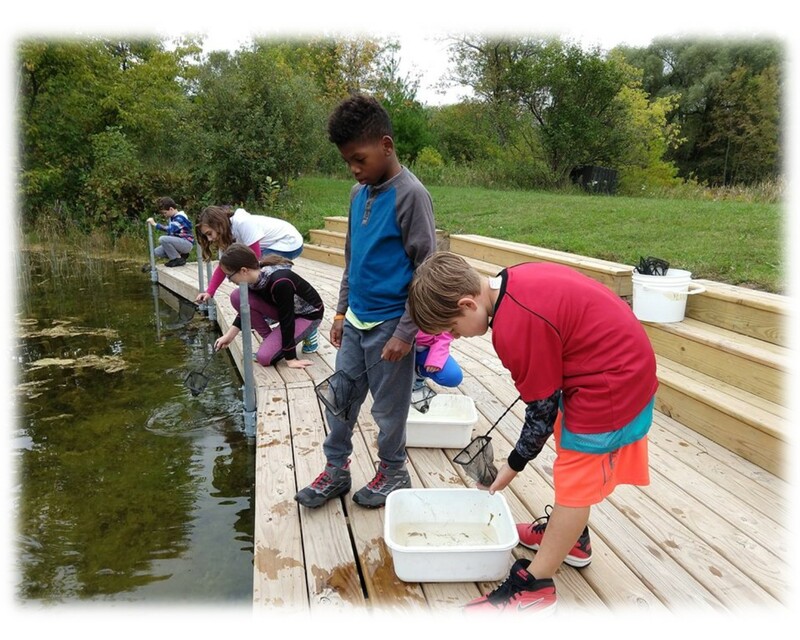 To register for our 2019 Nature Programs, please find our registration form below. Once completed, the registration form can be returned to the Sheboygan YMCA, the Sheboygan Falls YMCA or Camp Y-Koda.